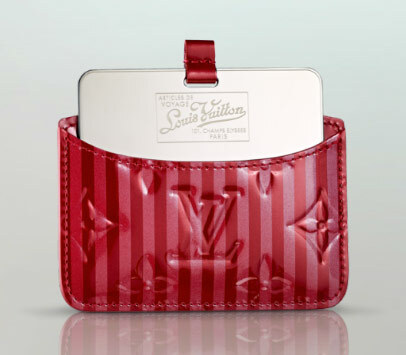 For some reason, Louis Vuitton hits it out of the park for Valentine’s Day better than any other brand this side of Cartier. 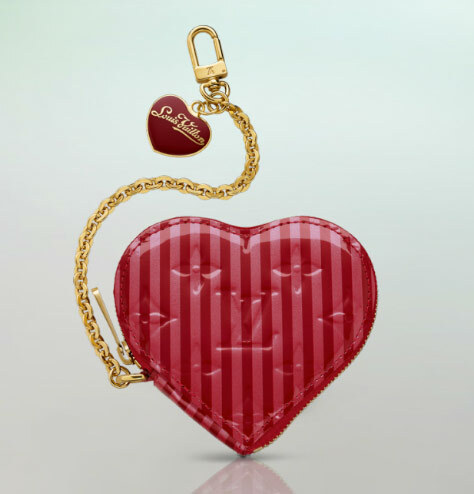 (Not that Cartier does anything in particular for the holiday, but, you know, DIAMONDS.) 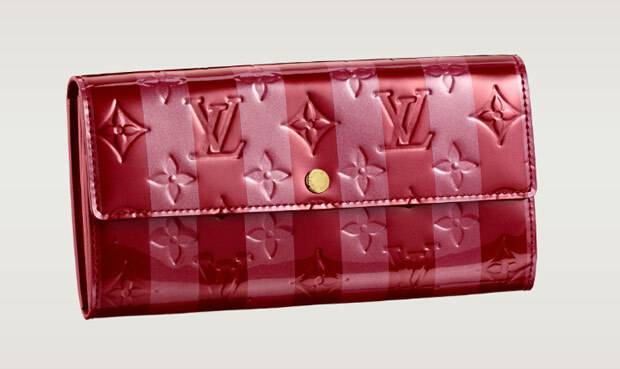 Vuitton always has a few heart-shaped small leather goods on hand at this time of year for the occasion, and this year’s V-Day vernis is striped in red and pink (it also comes in a darker jewel-toned version). 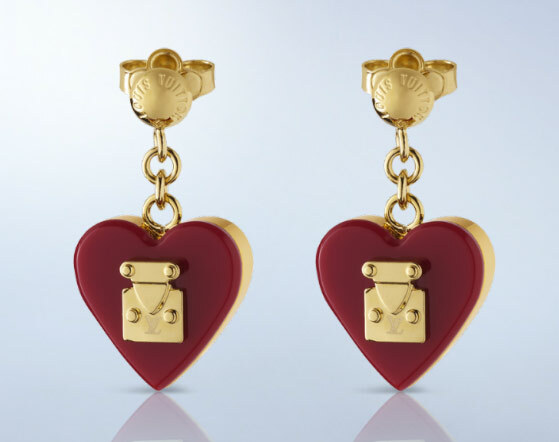 If you think the lady on your list has enough key holders, wallets and bag charms to last a lifetime, Vuitton also has a couple jewelry options. We’ve picked a few of the best after the jump, and many of the options are $500 or less. 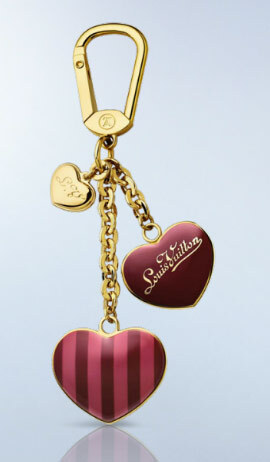 The entire range can be found at LouisVuitton.com, and remember, the big day is only a week away.